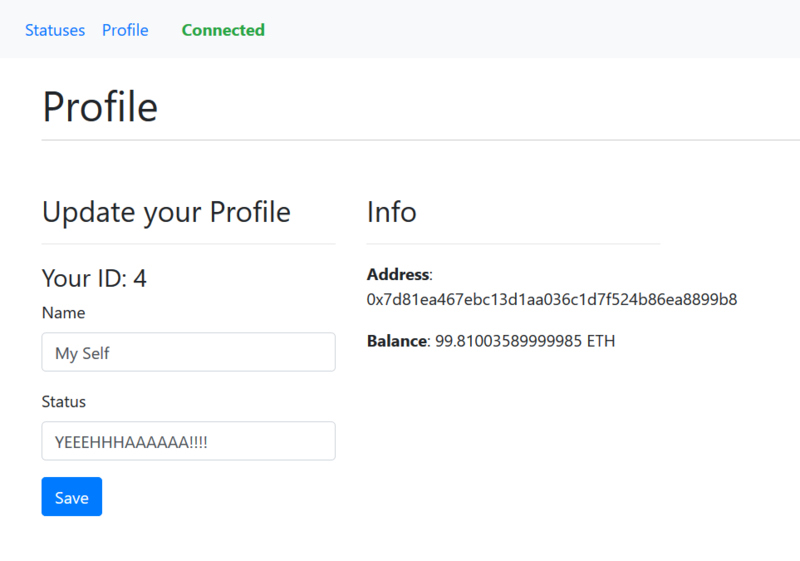 Tutorial where you will build a decentralized application using Ethereum blockchain and VueJS. PART 1 : set up of the truffle environment, brief explanation of the smart contract and deploy the smart contract to the blockchain. PART 2: set up Vue JS and explanation of the project structure. 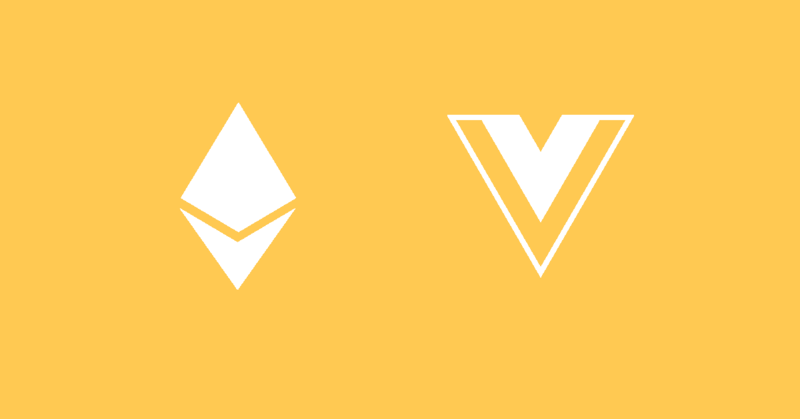 1) Download the project and decompress it into the folder ~/ethereum-vuejs-dapp (or wherever you want). 2) Start Ganache (or your private blockchain). 8) Open the browser, go to the URL shown by your terminal and play with the DApp!